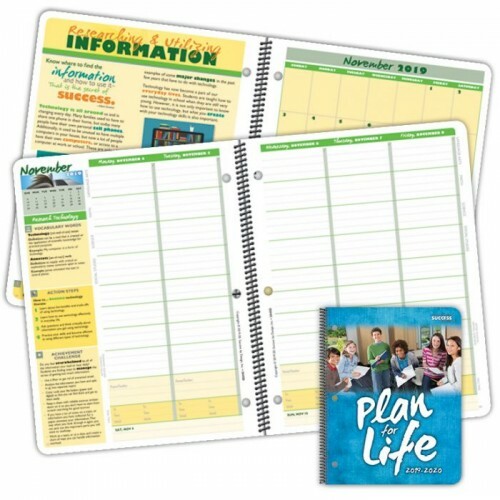 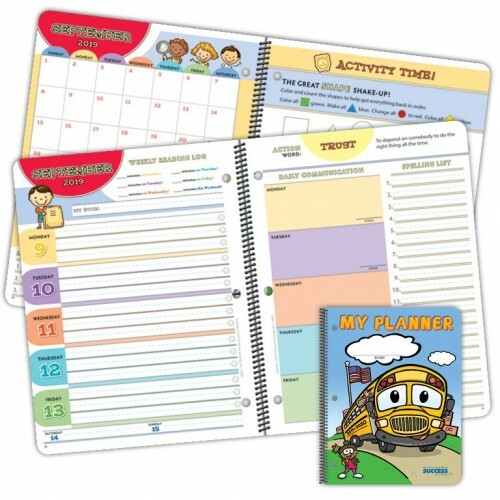 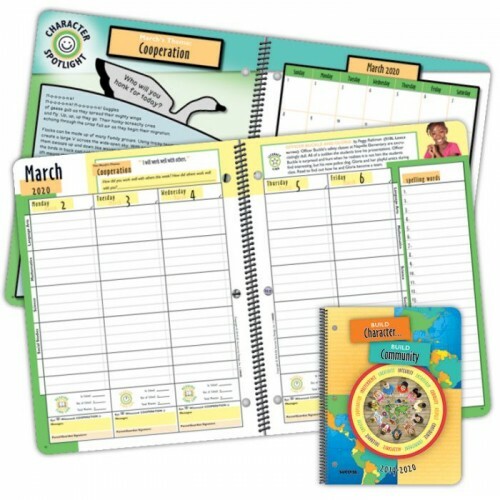 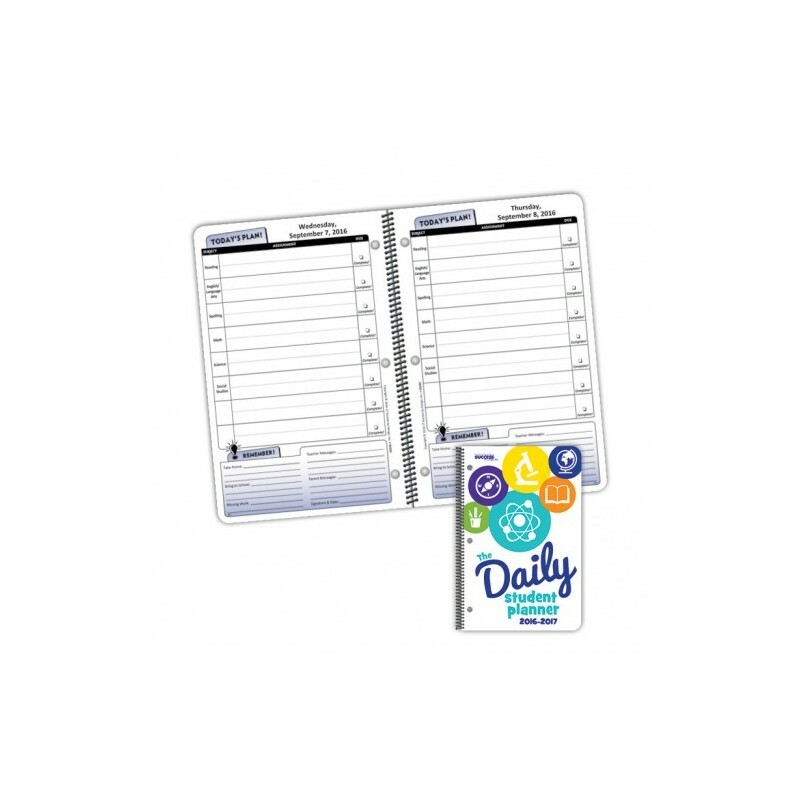 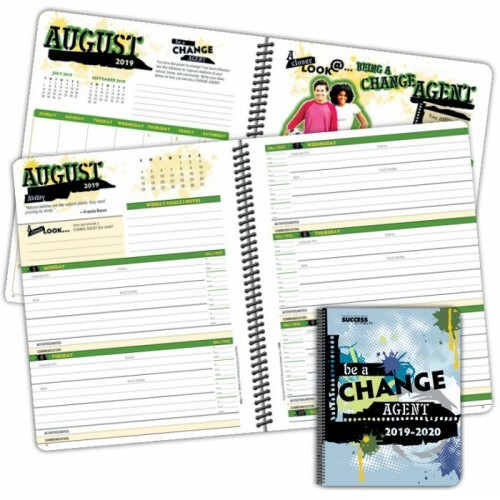 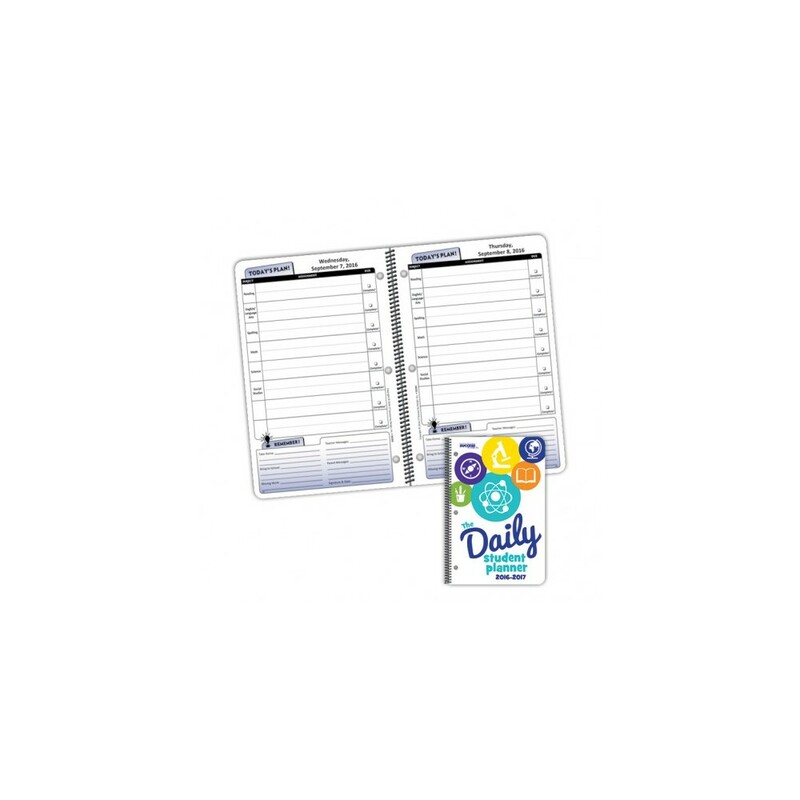 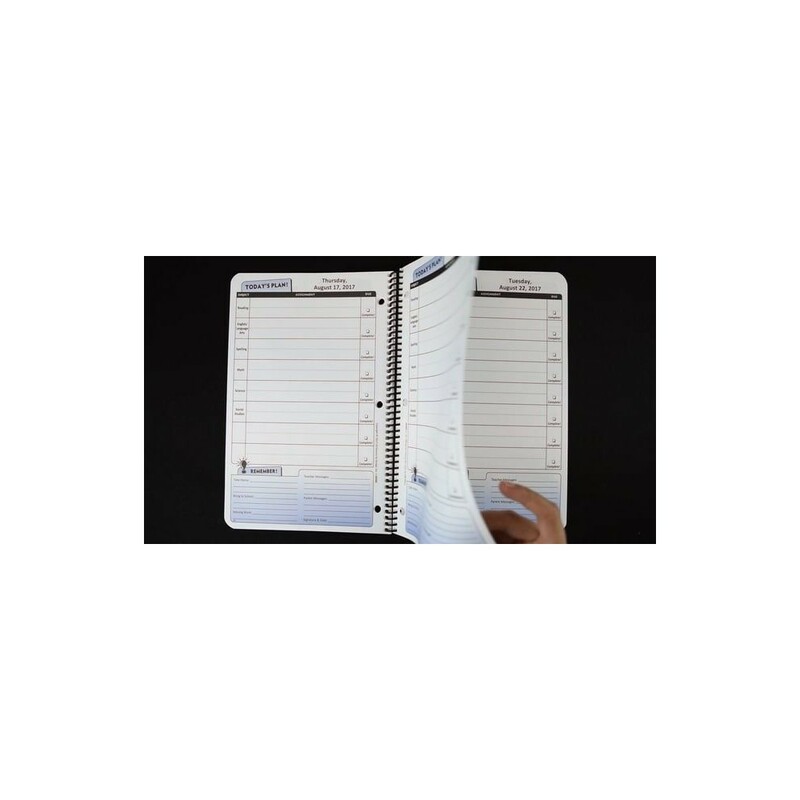 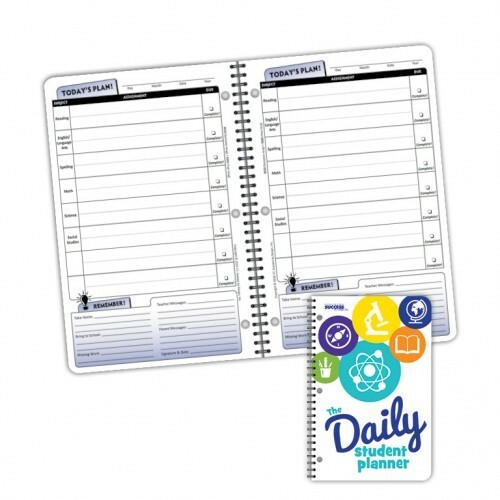 The Original Series Planner –The 5020D includes all the features you love about the 5020 planner in a convenient, dated version. 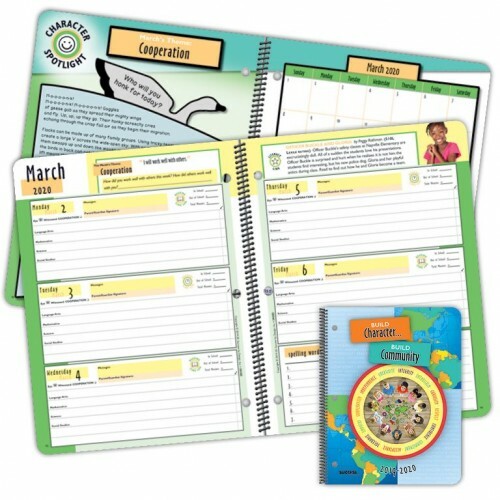 Description: 7" x 10.75"; Six Subjects: Reading, English/Language Arts, Spelling, Math, Science, and Social Studies; 224 pages; Dated from 8/12/19 to 12/20/19 and 1/6/20 to 6/12/20. 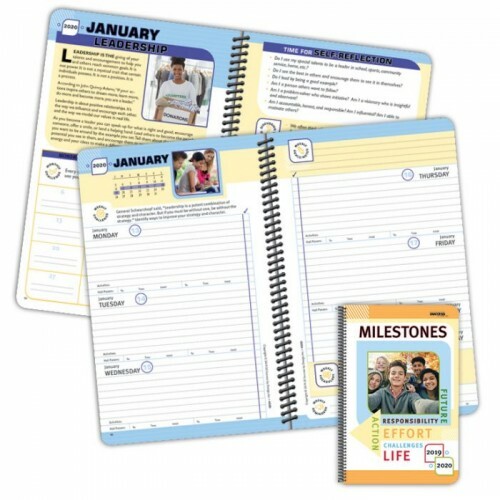 Now including condensed Holiday Weeks for 12/23/19 to 1/3/20.